Julião Sarmento was born in 1948 in Lisbon, Portugal and lives and works in Estoril, Portugal. He studied painting and architecture at the Lisbon School of Fine Arts. Throughout his career, Sarmento has worked in a wide range of media – painting, drawing, sculpture, photography, film, video and installation. He has had numerous one-person and group exhibitions throughout the world over the past four decades. Julião Sarmento represented Portugal at the 46th Venice Biennale (1997). 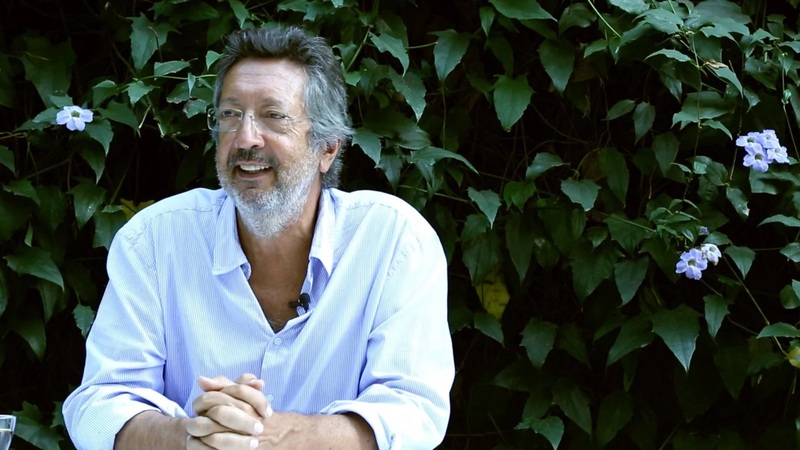 He was included in Documenta 7 (1982) and 8 (1987); the Venice Biennale (1980 and 2001) and the São Paulo Biennale in 2002. His work is represented in many public and private collections in North and South America, Europe and Japan.